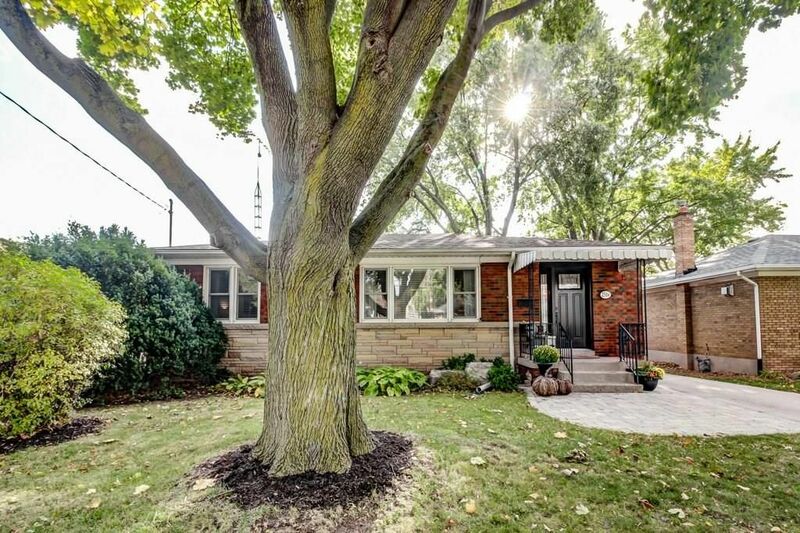 Renovated 3 + 1 bedroom 2 full bath bungalow located in the mature area of downtown Burlington. 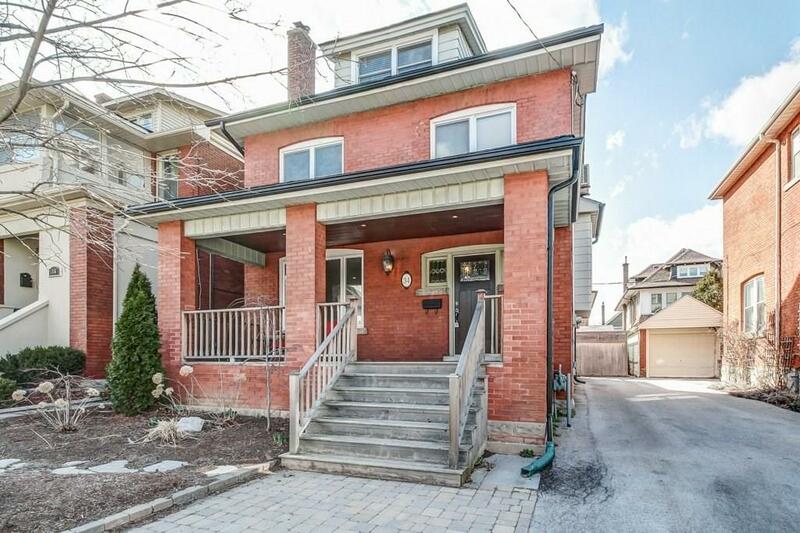 Bright and move-in ready this family home offers refinished hardwood floors on main level, 2 renovated full baths, fully finished basement with 4th bedroom and large recreation room, updated kitchen with walk-out to deck including gas line hook up for bbq, new front and back doors. Freshly painted throughout. Large private fenced yard is perfect for family to enjoy. Close to schools, parks, library & YMCA. Walk to Go Station and Burlington Mall.